Over the weekend my friend hosted a Younique party. This is my first time being introducted to this natural mineral makeup line. I know that the products are sold in Canada via a Younique Presenter who will host a product party or I believe you can buy items online via their website. 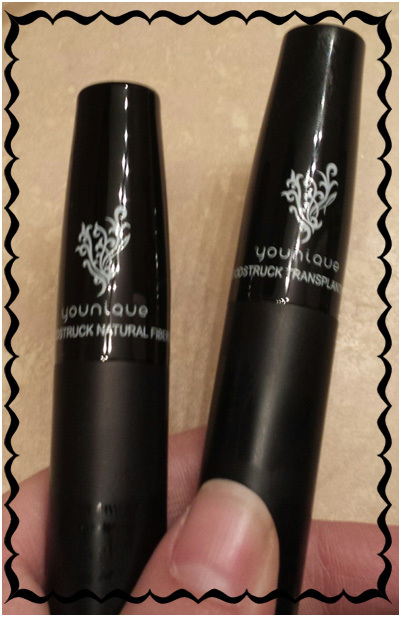 I purchased the Younique Moodstruck 3D Mascara and below are my thoughts after trying it for the first time. I wore this all day to work, and by the time I got home it was 12 hours later that I took it off. 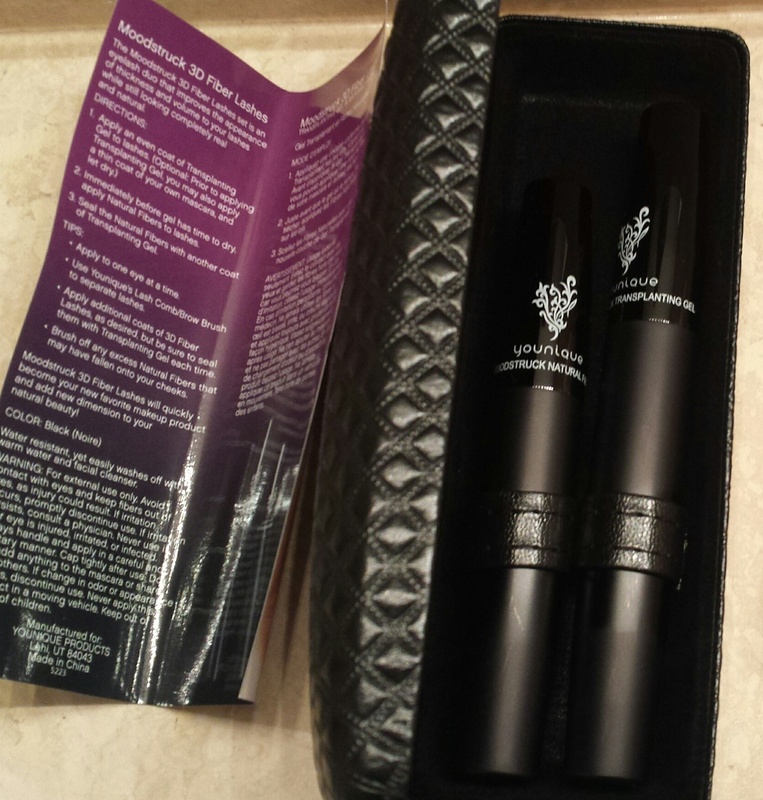 The mascara comes in a really cute carrying case and within it you find two tubes; one is the Younique Moodstruck Transplanting Gel, and the other is the Younique Moodstruck Natural Fibres, also included is directions on how to apply the products. Application is in three parts, first the gel to make your lashes sticky to the fibres, next the natural fibres, and then end it off with the gel again to seal the fibres into place. Note, the gel is a nice black and looks good on its own if you wanna go for a more minimal look. Also, for an even fuller look, you can continue you build with the fibres and gel. I only did one full application. It’s not clumpy! This is big for me because I used to own a few eye primers that would clump, badly! I’m still new to this Younique brand, has anyone else tried it?